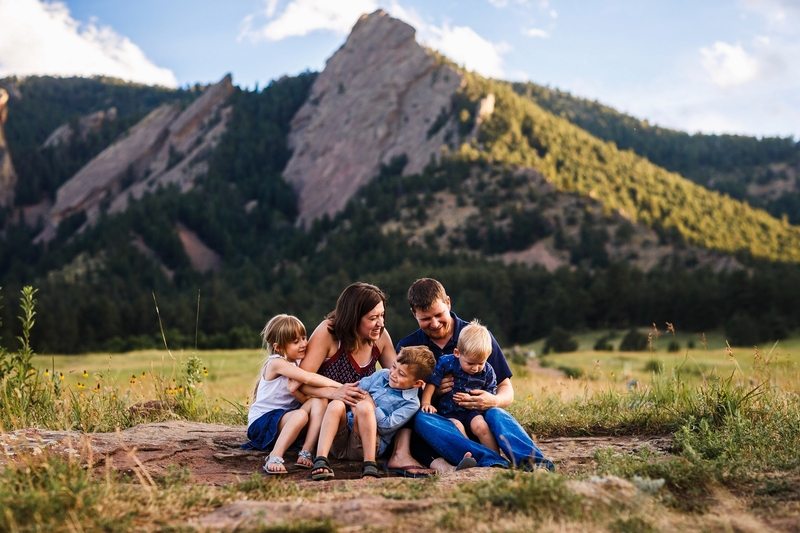 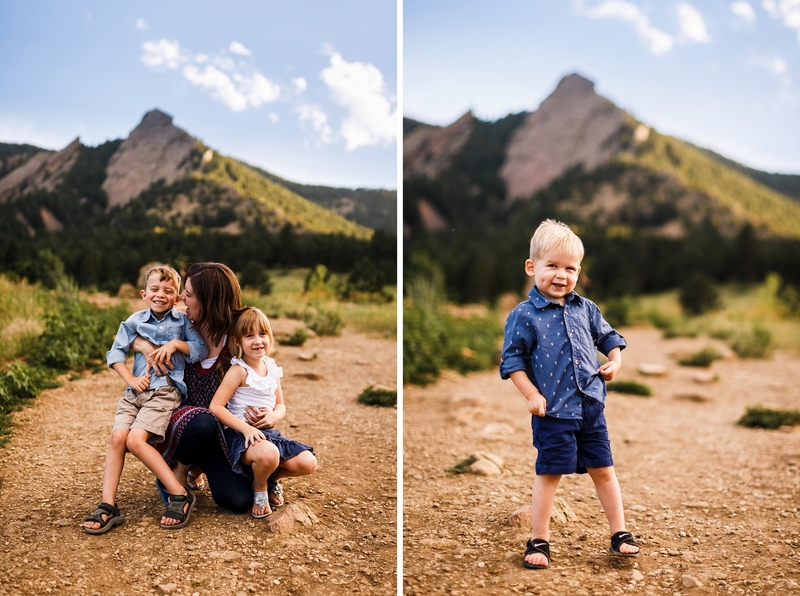 The Bender family came all the way from Iowa for their Boulder Family Session. 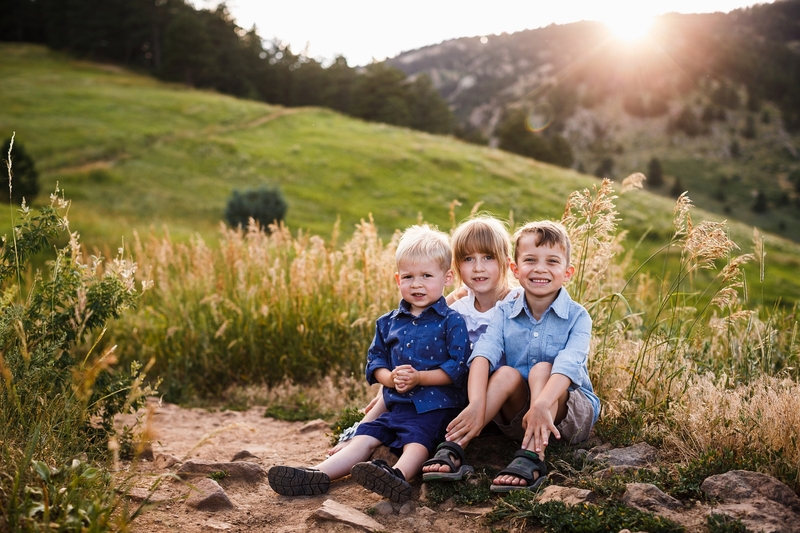 They decided to have some family pictures taken during their family vacation to Colorado. 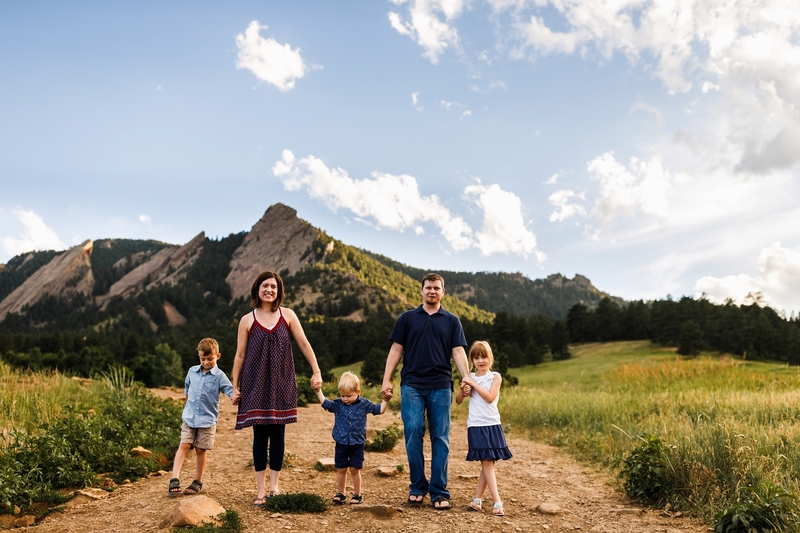 The beautiful backdrop of Chautauqua Park gave a different feel to what they are probably use to seeing back in Iowa. 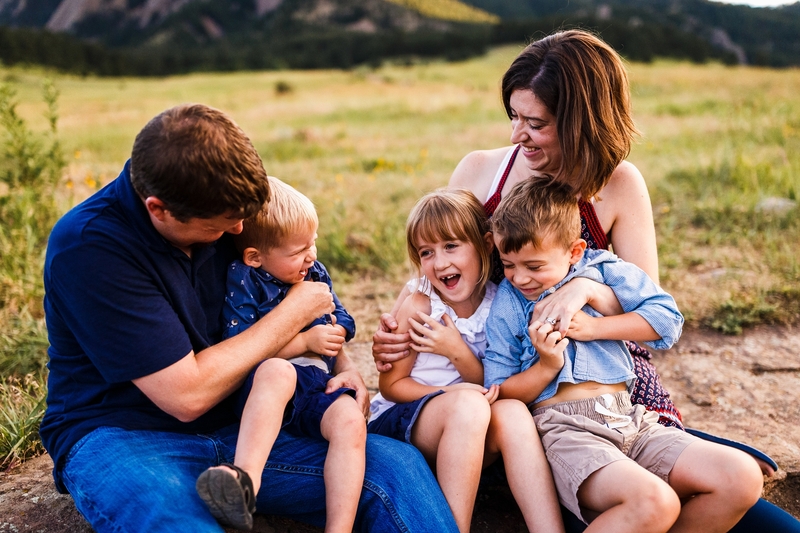 Being that Rebecca is a professional photographer herself, her and the family had a great appreciate for photography and were an absolute joy to capture. 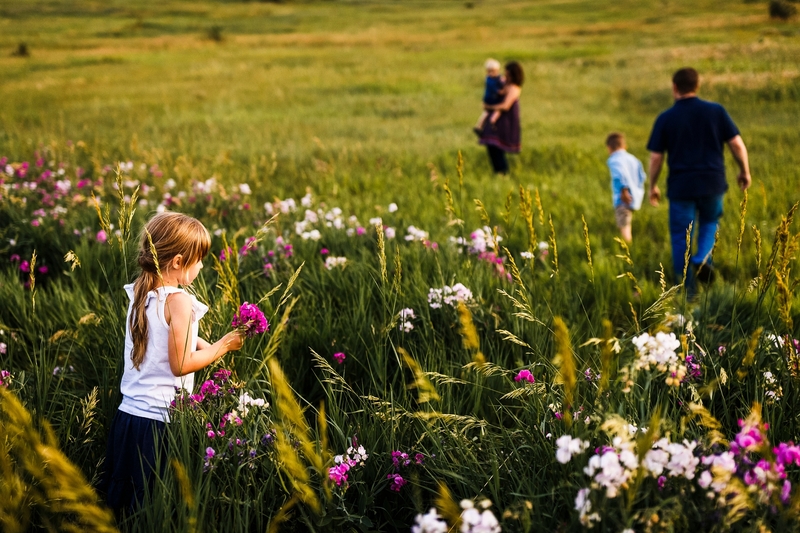 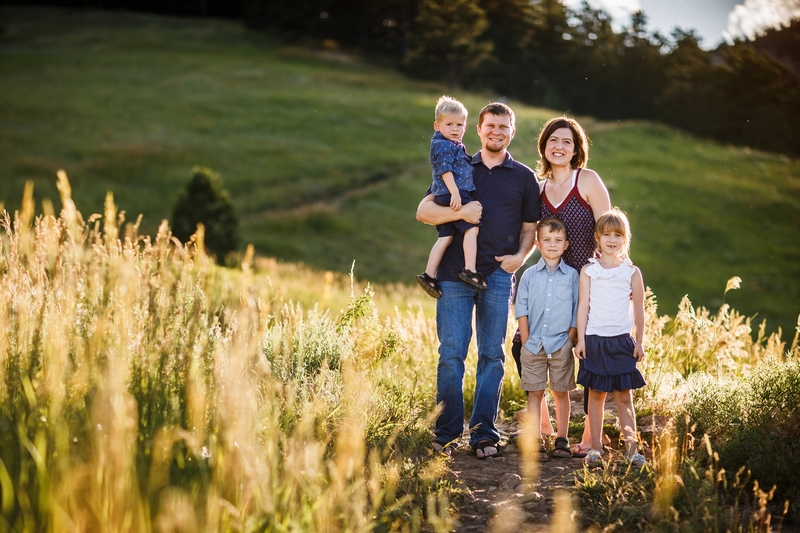 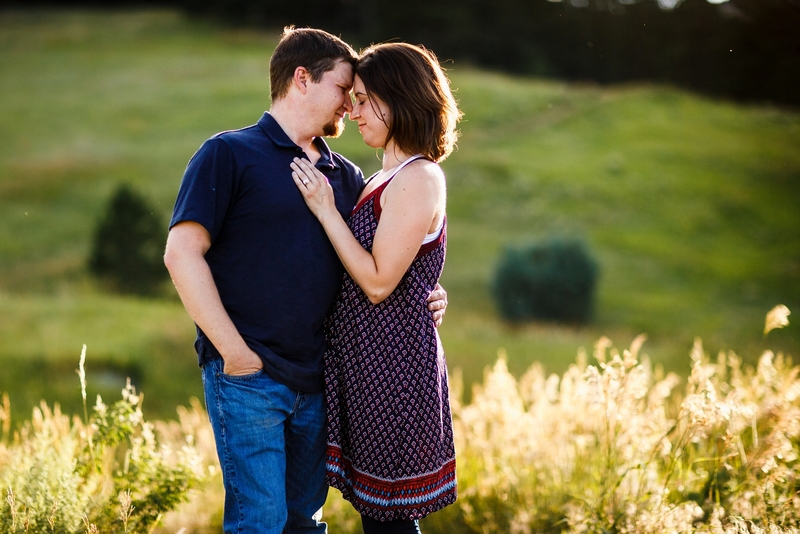 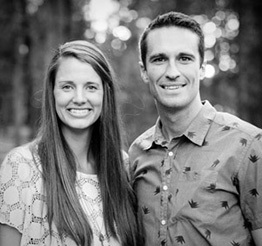 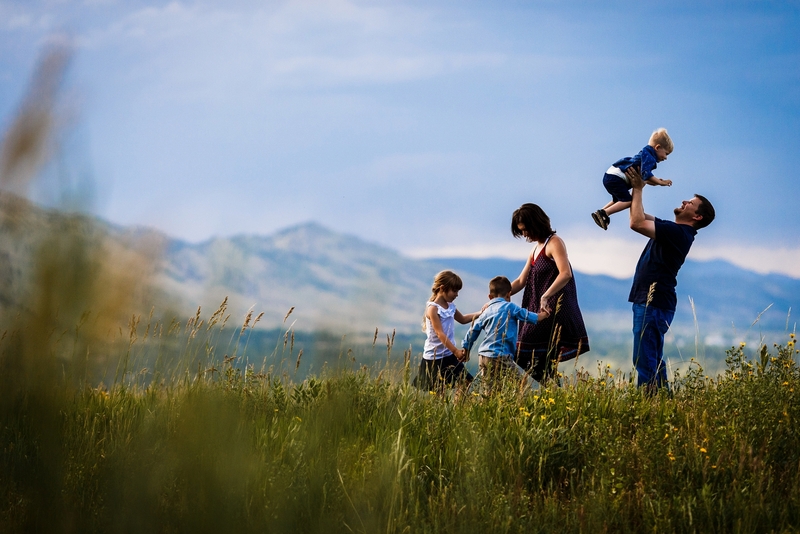 We hope you enjoyed your stay in Colorado and thanks again for inviting us to capture your beautiful family.